Dogs truly are our best friends. They each have a personality and quickly solidify themselves as valued and loved members of families across Australia. We all do our best to keep them safe and a big part of that is knowing where they are and what they are doing. Leaving your dog at home can be a stressful experience and unfortunately there are criminals out there that work in the business of kidnapping and selling dogs. You don’t want this to happen and in the scenario where your dog has gone missing you don’t want to have to resort to posters on lampposts. You want to have the best technology possible to get your best friend home. This is where BlaqWolf can help you. Our dog finders have the competition beat. 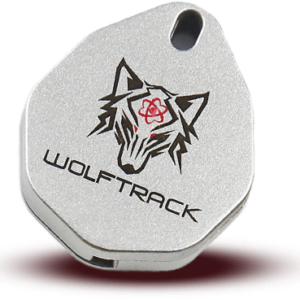 From every perspective we are confident that our trackers offer the best performance and ease of use. Here is why. At BlaqWolf HQ nothing goes above our focus on customer satisfaction and keeping you safe. That’s why we focus so intently on producing the best possible products in terms of reliability and sturdiness. We use the best manufacturing techniques and materials to produce products that can stand the test of being attached to your dog 24/7. This means strength to endure any pressure and IPX4 water resistance to keep your tracker tracking even in the toughest of situations. Our batteries last for up to one year. This means that you can enjoy peace of mind for a year after you replace the battery and not have to constantly worry about when it may or may not decide to run out of power. Our batteries also break industry trends by being replaceable. Other competitors prefer their customers to purchase tracker after tracker but our products are so durable they just require a new battery each 12 months to keep doing. We offer the best reach of any tracker available. 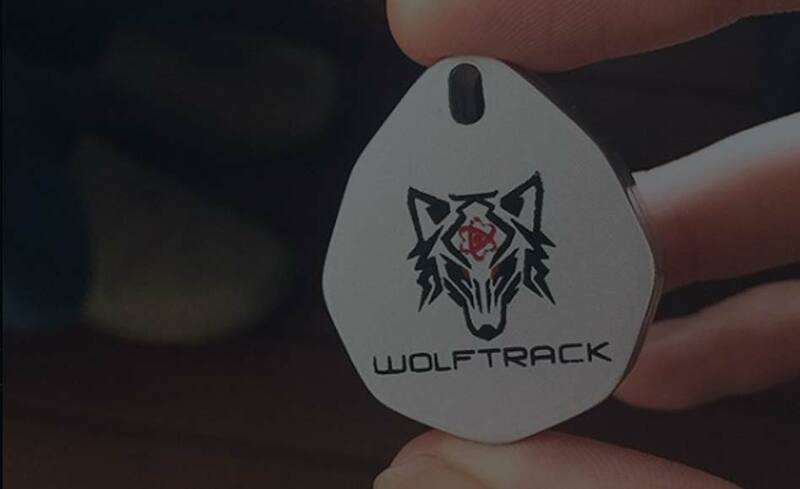 Our trackers offer a range of up to 110m so this means if your dog is lost or stolen then you have the best possible chance of getting it back home safe and sound. 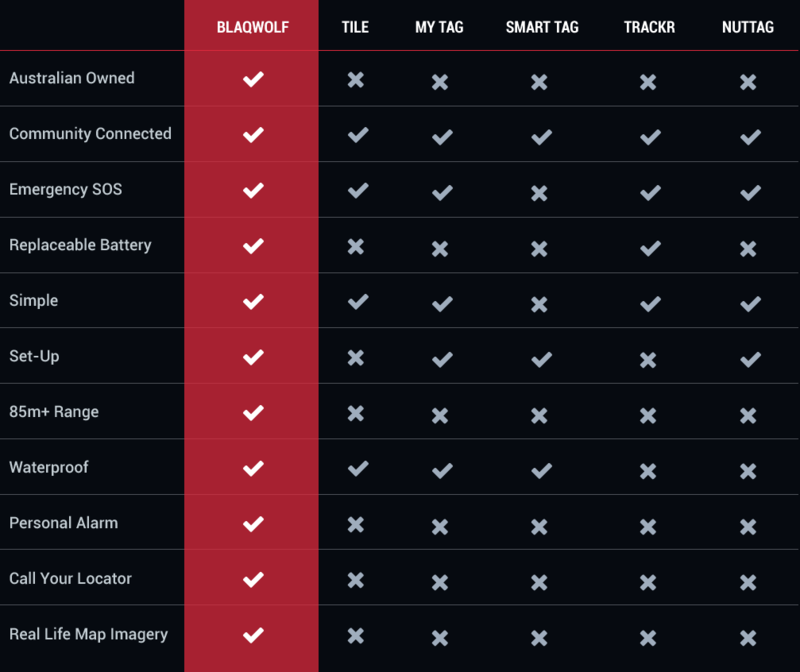 In fact BlaqWolf is unique in that we offer an extra layer of protection: if your tracker goes beyond its range other BlaqWolf users can help. If your locator is flagged as lost then you will receive an SMS the moment that another BlaqWolf user goes within 100m of your locator. Our app is convenient and easy to use. 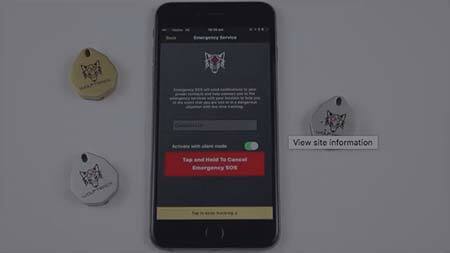 You do not want to have to worry about logging into online platforms in an emergency situation: you want a simple way to find where your dog is. Our app offers that and you will simply see the location of your locator on the map. All of our products are built to the same rigorous standards and that’s why we can offer a purchase guarantee on all of them! If you find an issue with your product then you can let us know and we will make sure that it is replaced immediately. If you want to begin tracking your dog and making sure that it is safe and comfortable where it should be throughout the day then it’s time to visit our website. Here you’ll be able to learn more about the features available to you and choose from a selection of product and bundles. Does your dog enjoy disappearing from time to time and going a little further than you’re comfortable with? 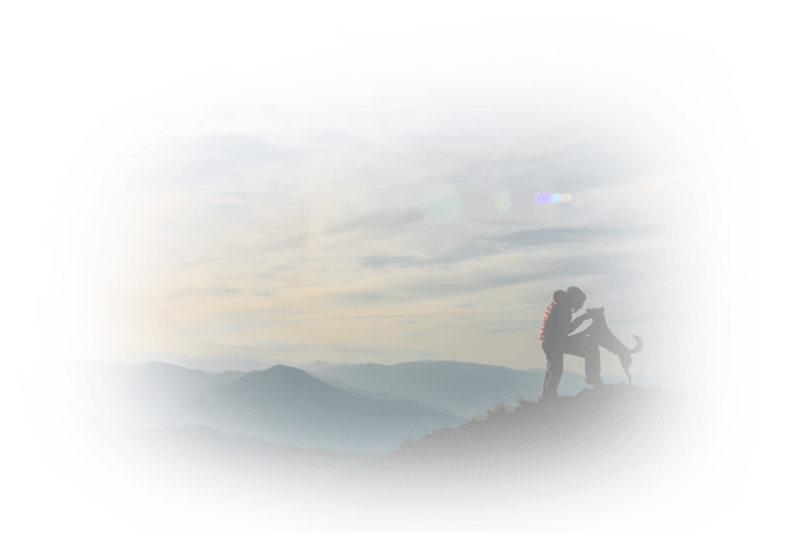 Worry no longer – our locators have the best range in the industry and you’ll be able to track your dog from your phone. You should not have to worry about the batteries failing on your locator and having to buy a new one. That’s why all of our batteries are replaceable. If you find that you’re walking your dog in a dangerous situation or you are provoked by a potential thief you can contact the emergency services and your emergency contacts via our app. If you are concerned about your dog wandering too far from your home or being stolen or escaping during the daytime then you can set a radius around your home. The moment that your dog goes beyond that boundary you will receive a notification. Lost sight of your dog? Not a problem – simply load your GPS tracking system and see exactly where your dog has gotten to. If your dog and its finder have wandered out of range do not fear. Whenever your dog goes within 110m of another BlaqWolf user you will receive a notification immediately. Some goes like to play rough and go off-road. We know this is the case which is why we have made our dog finders are durable and water resistant as possible. You will get a year’s worth of peace of mind and use from your dog finder before you will need to replace it. 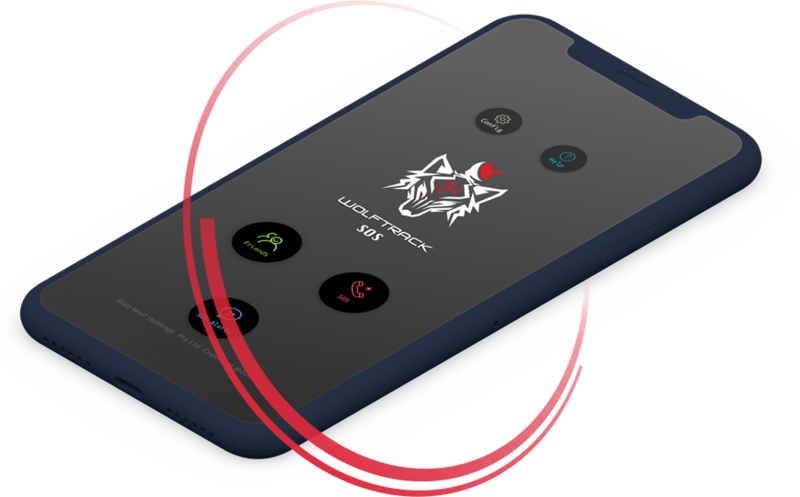 If you are walking your dog and feel that you’re both in danger you can activate an alarm from within our app that will dispatch a large and shocking alarm to deter would-be criminals. Trying to track down your dog but they’re hiding yet still within range? 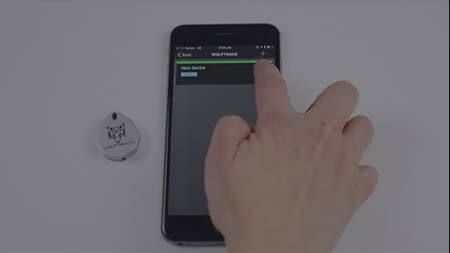 You can emit a sound using the smartphone and vice versa. 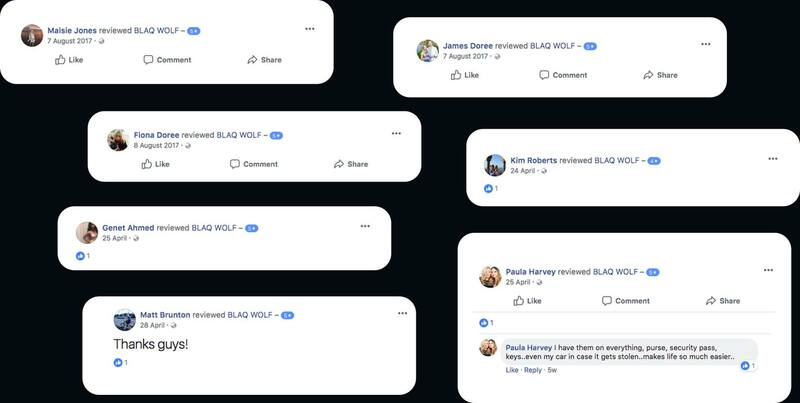 We know that BlaqWolf customers are trusting in our reputation for quality to protect their dogs and we won’t let them down. Our products are created with complete care to bring out the best of our durable and high-quality materials. We know that our products work well and feel great. They very rarely have any issues but if you find that your product isn’t working as excepted, just let us know. Our replacement guarantee means we’ll replace it right away. Do you enjoy Australia’s beautiful outdoors? If you go on adventures with your pup you need to know where you are at all times: one wrong turn can spell trouble for you and your family. 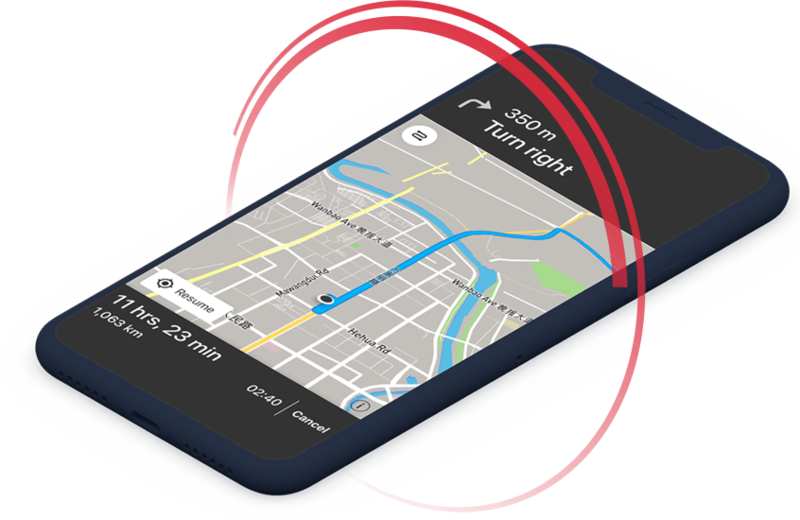 The Wolftrack app puts a powerful GPS in your pocket so you’re never more than a tap away from seeing exactly where you are. According to the RSPCA only 22% of lost cats and dogs were returned to their owners throughout 2014-2015. Don’t let this happen to you. Thieves and other criminals can be brazen in their attempts to take animals and other belongings from you. 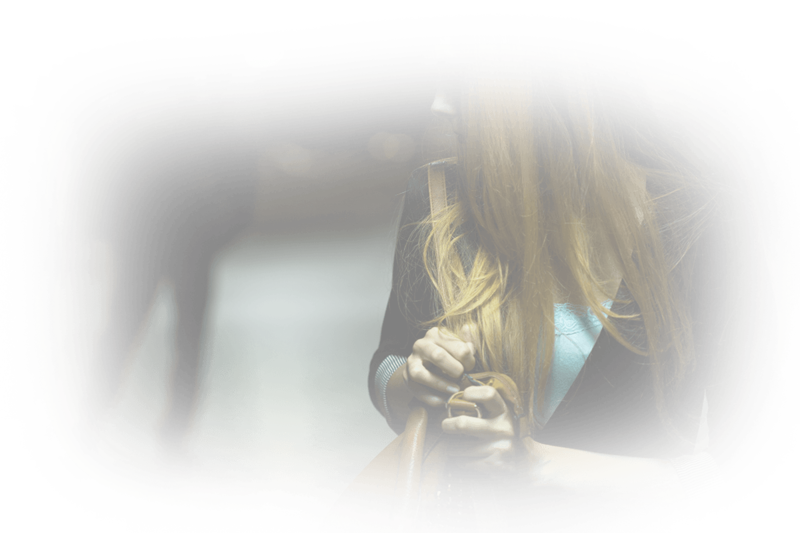 This is why it’s important to have a personal security strategy. You need to know who to contact, when and to do something in the moment of danger. 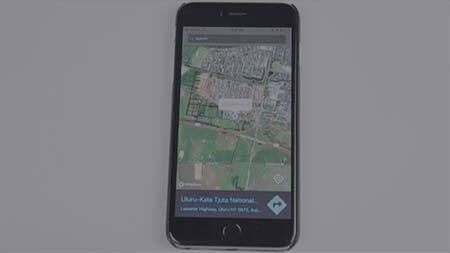 The Wolftrack SOS app has you covered: it will call the emergency services, contact a list of predefined contacts and emit a loud alarm. Protect both yourself and your best friend. We are the number one pet finder on the market and we offer the quality, customer care and functionality to prove it. 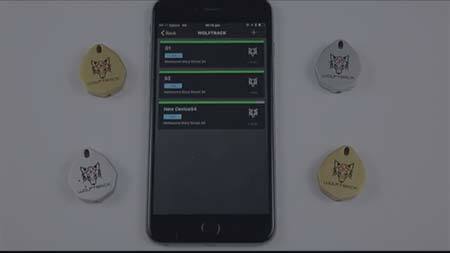 If you are thinking of protecting your dogs with tracking technology then you should look no further. Your dog is at its most vulnerable when you aren’t at home with it. Burglaries often affect dogs too who are taken and then sold on to the highest bidder. You can be safe in the knowledge that the state-of-the-art dog finder attached to your pet will help you find it in any circumstance. Doing so is simple. 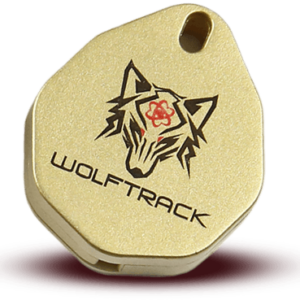 You just need to download the Wolftrack locator and see exactly where your pup is. This can help to give you peace of mind throughout the day while you’re not with your dog. Having a pet that is stolen or lost can be a heartbreaking experience. The initial loss is followed by many weeks and months of searching and holding out hope that your dog will be found. This is why it’s so important for you to take the easy step of ordering a tracking device for your dog. 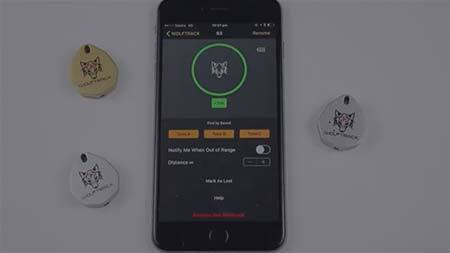 You can be confident that our durable and accurate trackers will help you to locate and find your animal. This will save you countless hours of heartache and will have your furry friend back with you in no time at all.